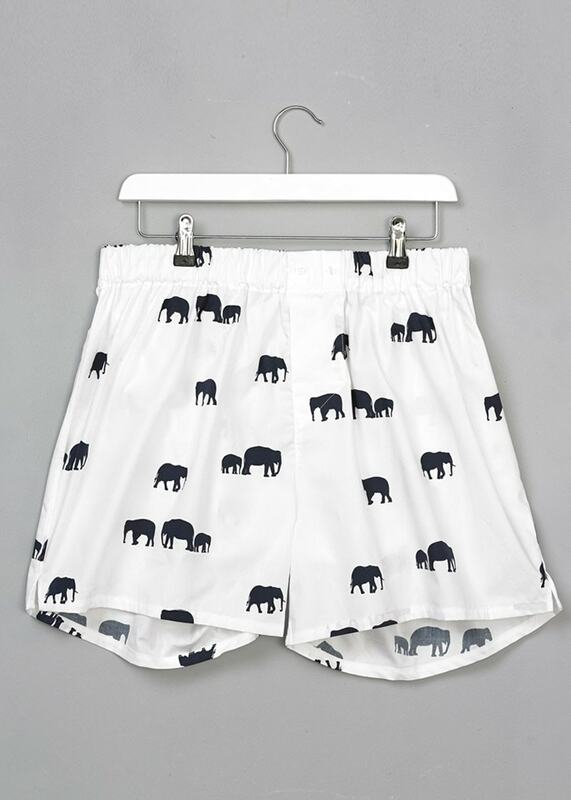 The Gibson and Birkbeck Elephant Boxer Shorts are 100% pure cotton poplin boxer with an elasticated waistband, perfect to brighten up any underwear drawer. 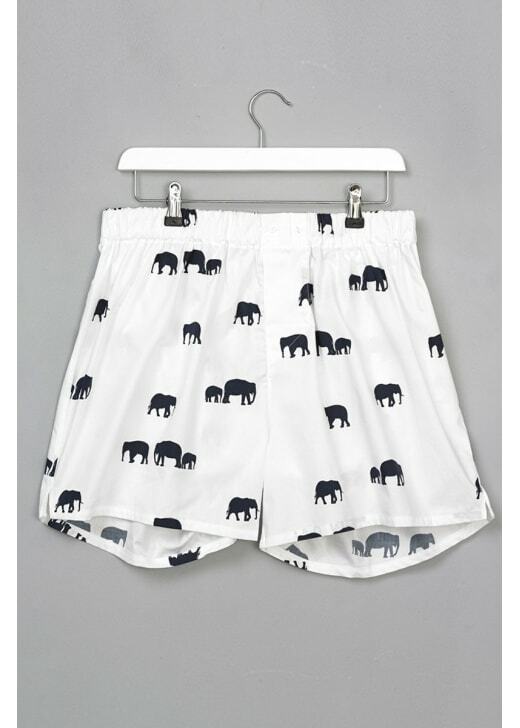 The Gibson and Birkbeck Elephant Boxer Shorts are 100% pure cotton poplin boxer with an elasticated waistband, perfect to brighten up any underwear drawer. Created in Scotland, Gibson and Birkbeck offer a wide range of animal print boxer shorts, which are both unique and quirky.